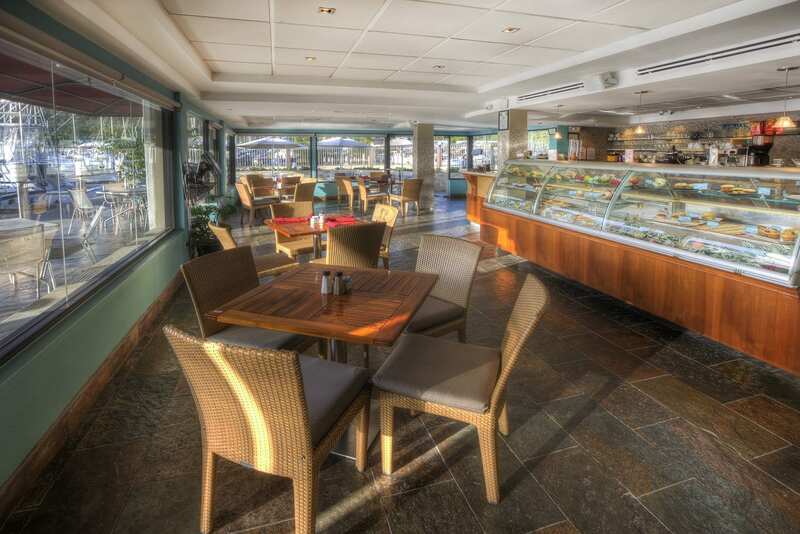 For a Mediterranean treat, our quaint coffee shop, Caffé del Mare is sure to please. Recently, relocated into a larger renovated space the Café is the perfect treat and retreat. With Italian coffee, leaf teas and many epicurean delights – it’s a haven of steamy goodness. red peppers, mushroom, goat cheese.